Come February next year, the Victoria and Albert Museum of London (V&A) will open the largest and most comprehensive fashion exhibition ever staged in the UK on the House of Dior. 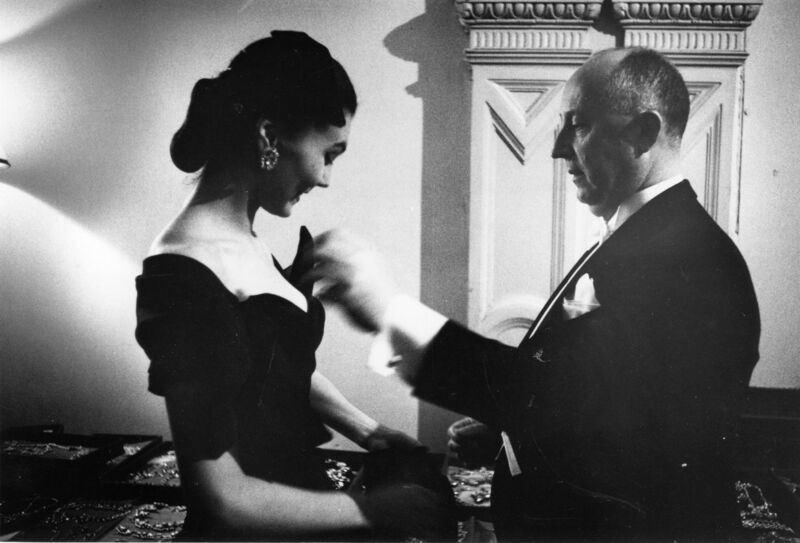 Spanning 1947 to the present day, Christian Dior: Designer Of Dreams will trace the history and impact of one of the 20th century’s most influential couturiers, and the six artistic directors who have succeeded him. It is based on the major exhibition organised by the Musee Des Arts Decoratifs, Paris, but reimagined for the V&A. A brand-new section will, for the first time, explore the designer’s fascination with British culture. “There is no other country in the world, besides my own, whose way of life I like so much. I love English traditions, English politeness, English architecture. I even love English cooking,” the late Christian Dior once said. The upcoming Dior exhibition will investigate Christian’s creative collaborations with influential British manufacturers, and his most notable British clients, from author Nancy Mitford to ballet dancer Margot Fonteyn. A highlight will be the dress worn by Princess Margaret for her 21st birthday celebrations. It will also bring to life Dior’s spectacular fashion shows staged in the UK’s most luxurious stately homes, including Blenheim Palace in 1954. Drawn from the extensive Dior Archives, the exhibition will also showcase highlights from the V&A’s world-class couture collections, including the iconic Bar Suit, gifted to the museum by the House of Dior in 1960. The exhibition will present over 500 objects, with over 200 rare Haute Couture garments shown alongside accessories, fashion photography, film, perfume, makeup, illustrations, magazines and Christian Dior’s personal possessions. From the daring designs of Yves Saint Laurent to the flamboyance of Gianfranco Ferre, Maria Grazia Chiuri’s feminist vision and more, the exhibition will show how each successive artistic director has stayed true to the Dior vision. “Christian Dior: Designer of Dreams celebrates one of the most ingenious and iconic designers in fashion history,” explained deputy director and COO of the V&A, Tim Reeve. “Reimagining this hugely popular exhibition from Paris – as the largest fashion exhibition the V&A has undertaken since Alexander McQueen: Savage Beauty – will shed new light on Dior’s fascination with Britain.” Oriole Cullen, fashion and textiles curator at the V&A, added: “In 1947, Christian Dior changed the face of fashion with his ‘New Look’, which redefined the female silhouette and reinvigorated the post-War Parisian fashion industry. This entry was posted in Food & Travel, Latest News, Places to Visit and tagged Christian Dior, london, Places to Visit, Victoria & Albert Museum. Bookmark the permalink.